The Peacock at Rowsley is situated at the heart of the Peak District National Park, and is surrounded by some of the best walking country in the UK. 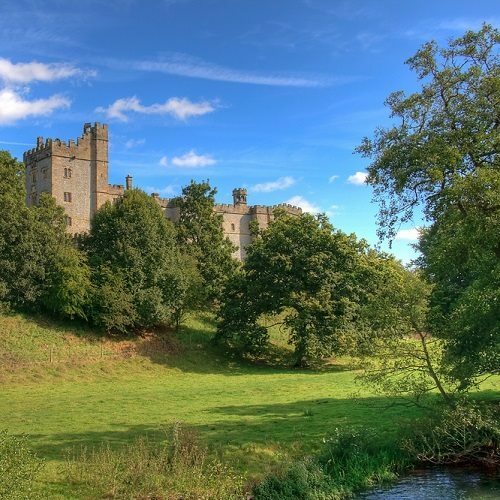 There are several beautiful walks starting on the hotel doorstop through the surrounding Haddon Estate, plus numerous circular trails and up-hill hikes to explore further afield. If you are unfamiliar with the area you can join a guided walk with a professional guide. 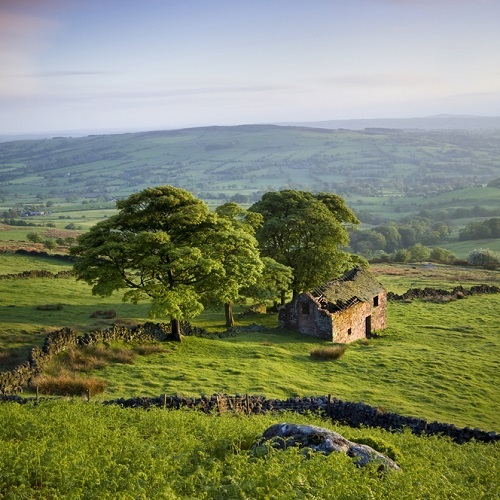 These guides know the Peak District like the back of their hand and are able to show you the very best it has to offer - with no risk of getting lost! Ideal for couples, friends and small groups, professional guides bring the countryside to life.You can find full details about the guided walks available through Peak Walking Adventures here.